American Eagle Wheels introduced the long-awaited, highly-anticipated Boss 338 wheel at the end of March 2011 to an extremely eager crowd of enthusiastic muscle car fans, wheel fanatics, and car lovers. The Boss 338, which was reworked for the GM products 5x5 and 5x4.75, hit the field in full swing at the end of March. American Eagle Wheels, America's leading manufacturer of aluminum after-market automobile and truck wheels, believes to have corrected the issue the previous models accrued with grease cap clearance. The new wheels are available during first release in 20 inches, with its 18 inch brother not far behind. American Eagle Wheels serves car lovers through state-of-the-art technology and a responsibility to environmental concerns in all of their locations in the U.S., Mexico, Canada and the Caribbean. Through American Eagle Wheel's commitment to surpassing customer's hopes by manufacturing the highest quality products at competitive costs, American Eagle Wheel strives to provide the best products available. American Eagle Wheel encompasses several tire and wheel company lines such as Boss Motorsport Wheels, MSR, Eagle Alloy, Voo Doo, USA Forged, XTreme Rhino, and other products including a protectant for Boss Wheels. 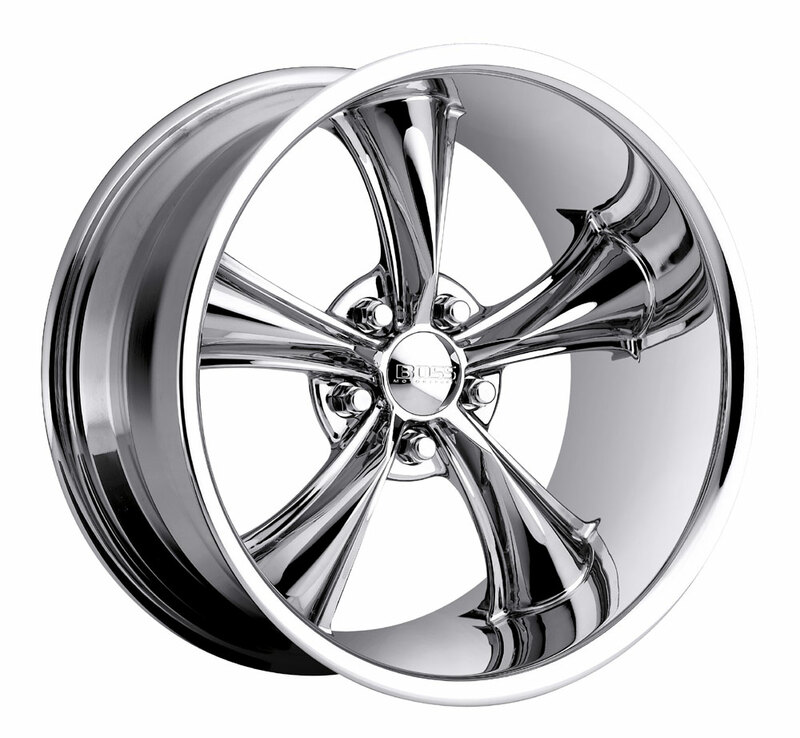 For more information on American Eagle Wheels and Boss Wheels, visit our website and browse our selection of wheels. Very good site, brilliant write up. Maybe one or two thumbnails can be added. think it should be promoted to front page. While at it, may I ask how you setup your review system?